Get a good education, be successful, get married, have kids and look after your health. This is what we're told will make us happy. 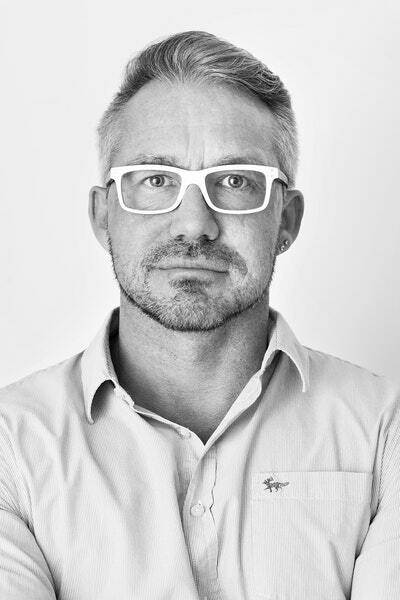 But what if these stories are doing more harm than good? 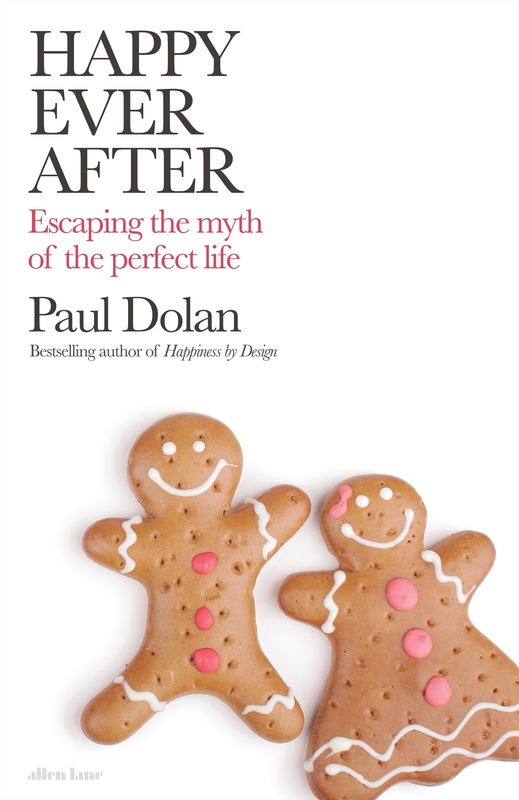 In Happy Ever After, bestselling happiness expert Professor Paul Dolan draws on groundbreaking research and data to bust the common myths about happiness and show that the path to fulfilment is actually far more unexpected than we thought. With straight-talking wisdom, he invites us to reappraise our values, free our minds from the 'narrative traps' of conventional wisdom and write our own version of the good life, based on maximising positive, meaningful experiences that can generate new social benefits - not least greater tolerance for different ways of life. Happiness isn't what you're told. It's what you do. 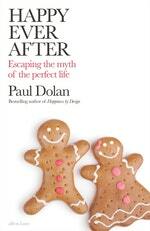 Love Happy Ever After? Subscribe to Read More to find out about similar books.